Well first things first, as the title suggests this is gonna be spoiler-free. I'll spoil nothing unless it's been displayed by trailers and even then, I'll only use that information sparingly. More importantly however, I'm at odds when I'm writing this review. I see so many raving about how amazing or revolutionary this film is when I largely see it as just a middle of the road film for Marvel. 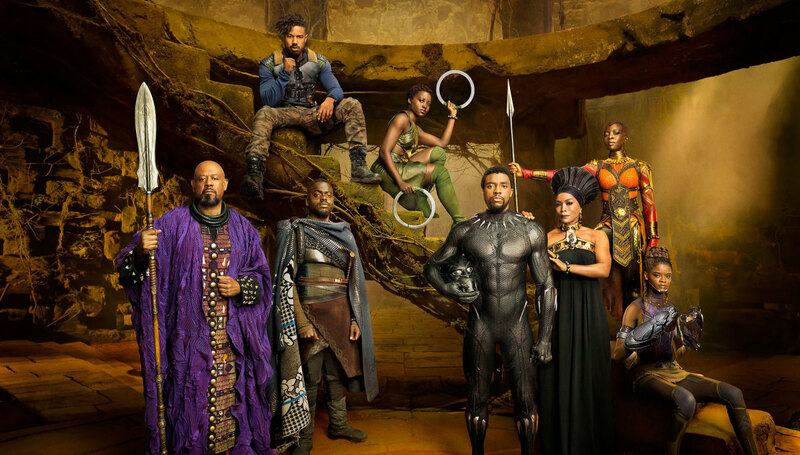 I recognize and appreciate some very significant things about the film (such as it's a black superhero film among so many white superheroes at the time and its recognition of social injustice and worse) but I'm going to speak of the film apart from its 'real world' implications. I'm not gonna lie, I did have a lot of expectations for this film. 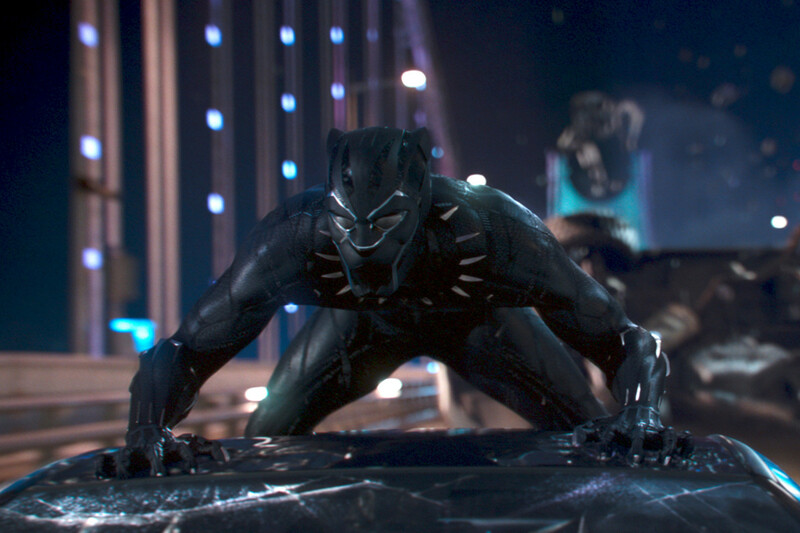 Black Panther was fantastic in Civil War and his role as a superhero (namely being a king of a sovereign nation while largely being a self-made powerful individual in the vein of Batman only with additional animalistic powers) seems largely unique in the grand scheme of things. The trailers exhibited a style that was intoxicating and the set pieces of Wakanda were impressive. But, maybe my expectations were too high. 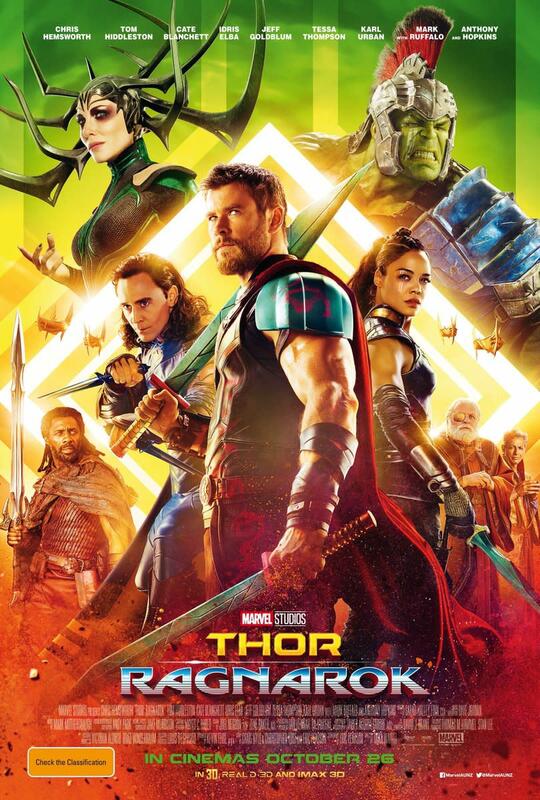 Ultimately I found it to be a perfectly middling Marvel experience, better than say Thor 1-2 and Ironman 2-3, not nearly as good as Captain America 3, but probably on par with the newest Spider-Man film. I feel like a lot of people might disagree with my perspective and I hope they enjoyed it more than I did, but for me it falls very short of the hype it's generated. Following the events of Captain America: Civil War, T'Challa (Chadwick Boseman) is poised to take his late father's place as king of Wakanda, a hyper advanced isolationist country in Africa. In doing so, he learns to reflect on his father's rule and past, identifying what made him so great. But his ability to take the throne is challenged from inside the country's borders and without while T'Challa decides on the best way to lead his country forward into the new future. The first half is definitely stronger than the second. 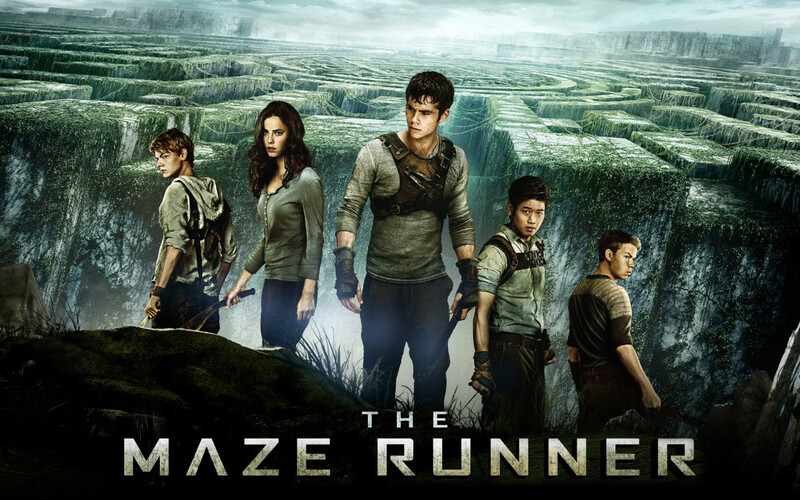 There's more exploration of the world and its characters, more time for levity among characters, and it definitely has the better choreographed action scenes. The second half suffers more from falling into a predictive arc while relying more on an almost completely CG rendered fight scene that's definitely not up to the quality of the rest of the Marvel universe. In my opinion, this is by far the the best feature of this film. 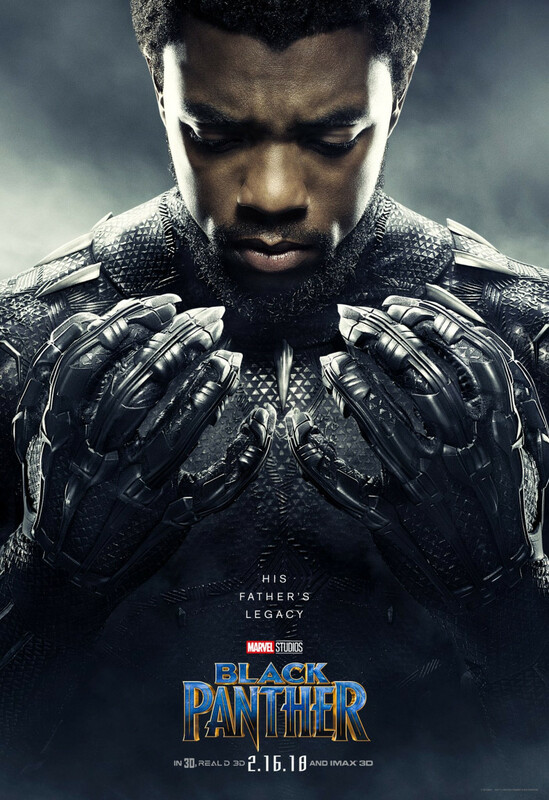 Chadwick Boseman continues to play a great character divided by his warrior and ruler status while this film allows him to bring a lot of levity to his role. He jokes with the his bodyguard/general of Wakanda OKeye (Danai Gurira), flirts with an old flame Nakia (Lupita Nyong'o who seems to be popping up everywhere now), and every interaction with his sister Shuri (Letitia Wright) is a delight. 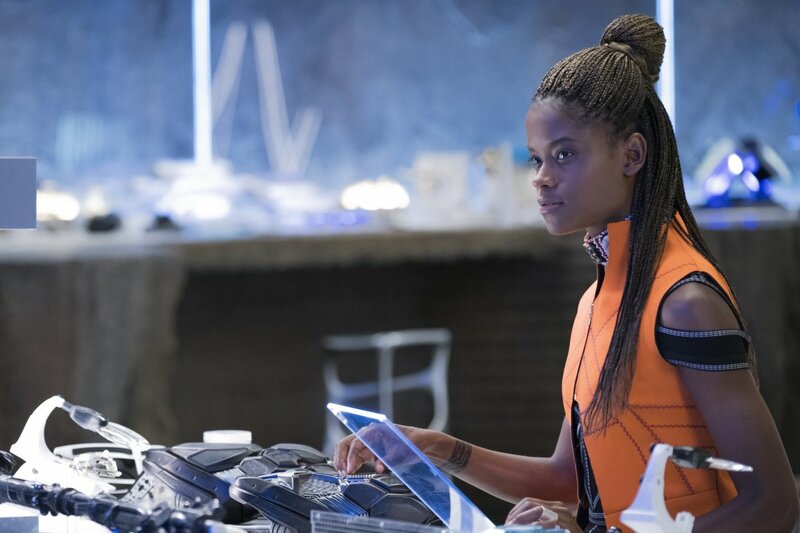 Shuri steals practically every scene she's in because she's just that awesome. Okeye's sassy attitude is always fantastic as well. As for the villains, well...they don't break the Marvel's villains curse. I'm a big fan of nearly anything Andy Serkis and I enjoyed every minute Klaue was onscreen, laughing maniacally with the simplest of villain motivations. I'm also a big fan of Micheal B. Jordan as well, but not as much with Kilmonger. He seemed to have only one emotion, and that's a confident aggressive drive to go forward. It's hard to sympathize with him at all when his destructive plan nearly comes to fruition. 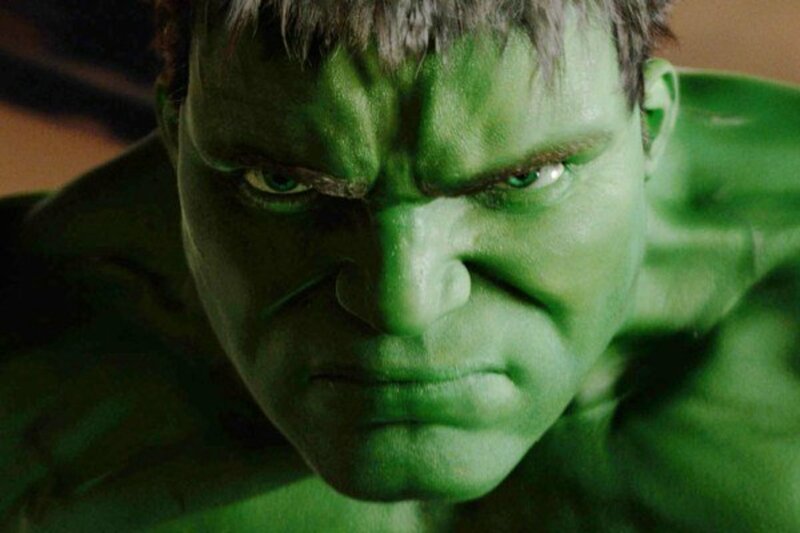 Besides the rather lackluster Marvel villain, I think my biggest disappointment with the film was its lack of world building. That's not to say there isn't any, but in a country of futuristic technology, completely isolated from the rest of the world, and ruled by a man who runs around in a panther suit around the world, I wanted more than just combat trials to become king and a specific process to gain the powers of the Black Panther. I know next to nothing about Black Panther and Wakanda in the comics and was hoping for some more of that, but it wasn't really part of the focus on the film. Also, this film is very standalone. There's no mention of the Avengers or the Sokovia Accords, no references to S.H.I.E.L.D. or Infinity Stones. You could practically skip Civil War, knowing only that the main character lost his father who was the king of their nation, and be just fine. It does practically nothing to set up any other films including a Black Panther 2 or Avengers: Infinity War. No, it's not just because of the protagonist's skin color. Both works have fantastic beginnings while introducing yours to the various side characters. Both plot-lines revolve around the communities in which the hero lives and it's fate. 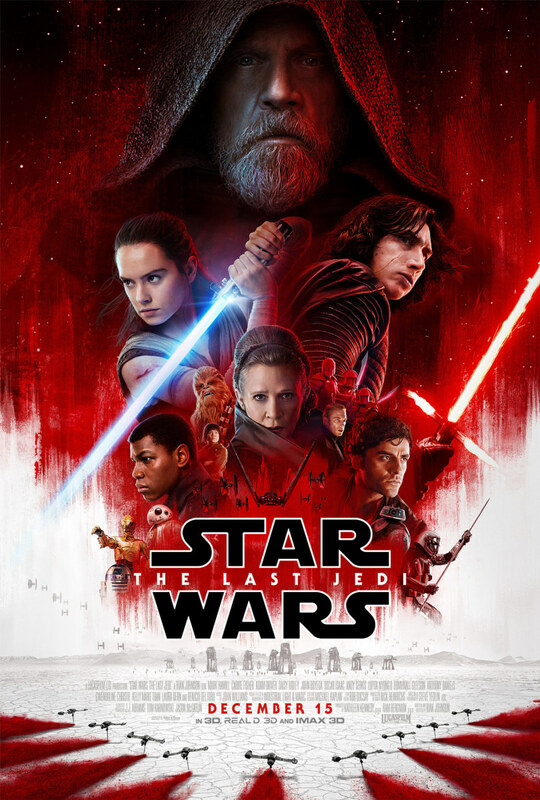 Also, and this is more opinionated, both focus on a major villain in the first half only to trade it for a less interesting/entertaining villain in the second half. 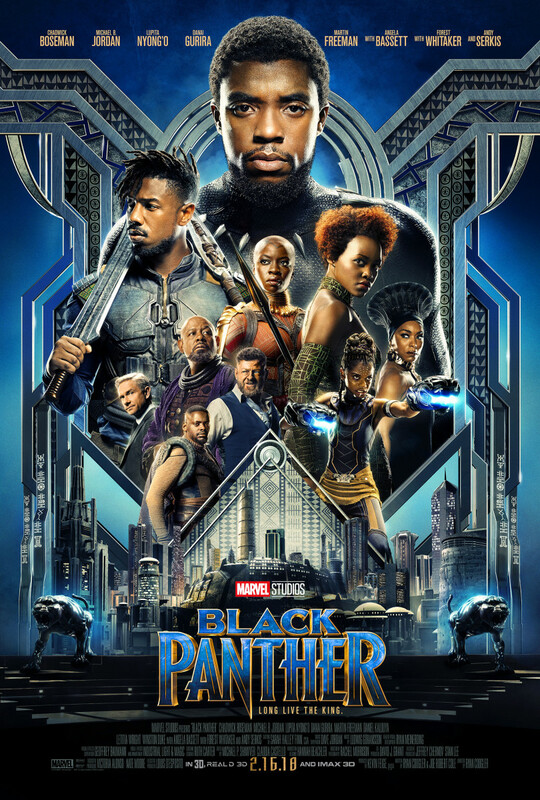 Ironically, I felt that Luke Cage did a much better job with practical effects than the sloppy CG action of Black Panther and I found myself much more invested in Harlem than I was Wakanda. However, that may be due to the amount of time spent with a show vs a movie. Black Panther also doesn't drag in the middle like Luke Cage. Rather, I'm not really sure how long Black Panther's middle was, considering the plot moved really quickly in a digestible fashion. Martin Freeman plays an American intelligence agent, reprising his very small role from Civil War. Everything that he does in this film has no grand impact and could easily be done by someone else. I'm not sure if he's there to help people identify with a character better (you know, because being a superhero king is kinda niche) or to better tether this film with other Marvel properties, but I couldn't hep but wonder his purpose. It's basically to be the sound board of a number of Shuri's quips which is perfectly fine with me. There's no sexual content and very little language. The violence isn't extreme except for seeing heroes in pain and allies fighting among themselves. It's possibly one of the more 'viewer friendly' films from Marvel. And that's about it. 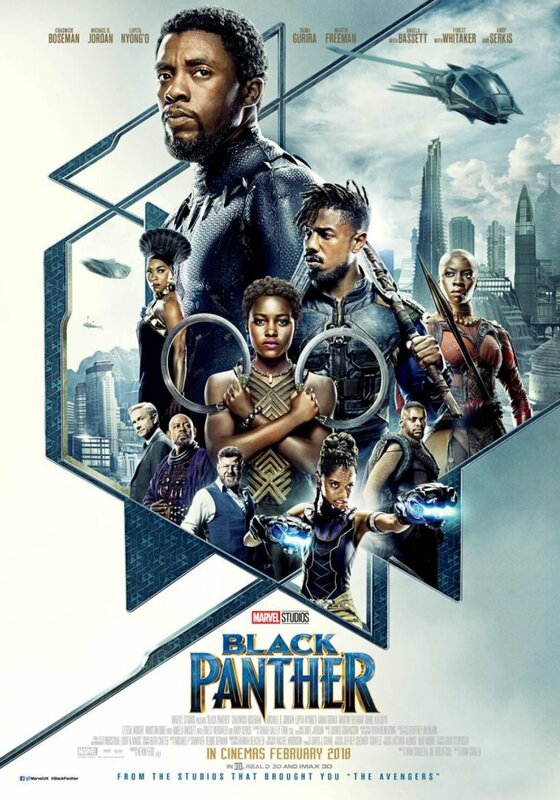 I found it of middling Marvel quality (which still means it's above average for most other new films) but it's a much needed movie in this day in age with a strong black superhero centered plot. Performances were pretty great (aside from a one note villain) and maybe I was just disappointed because of higher expectations. Based on the sheer deluge of positive reviews and praise for the film, there's a good chance you disagree with me. Please feel free to comment why you do because it's still a movie that deserves recognition. I'm excited to see more of Black Panther and Wakanda in Infinity War. It's got Sterling K. Brown in it! 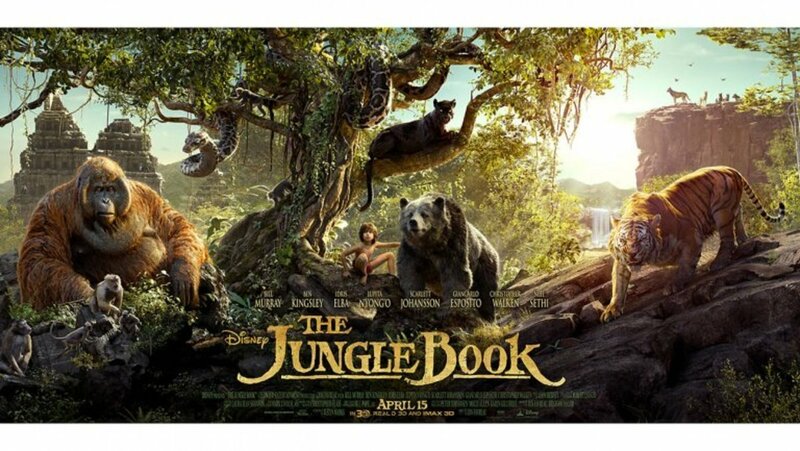 Do you plan on seeing this film in theaters?